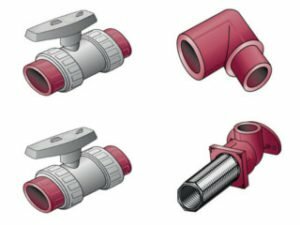 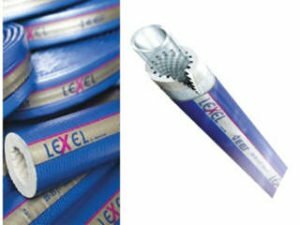 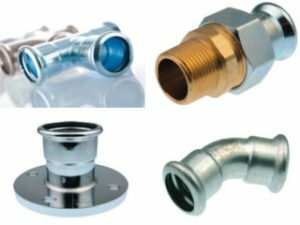 KE KELIT offers a wide range of piping systems, fittings and stainless steel press fittings that can assist in any project. 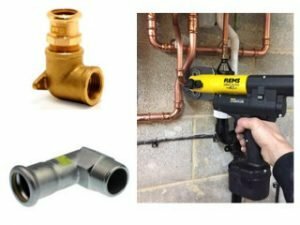 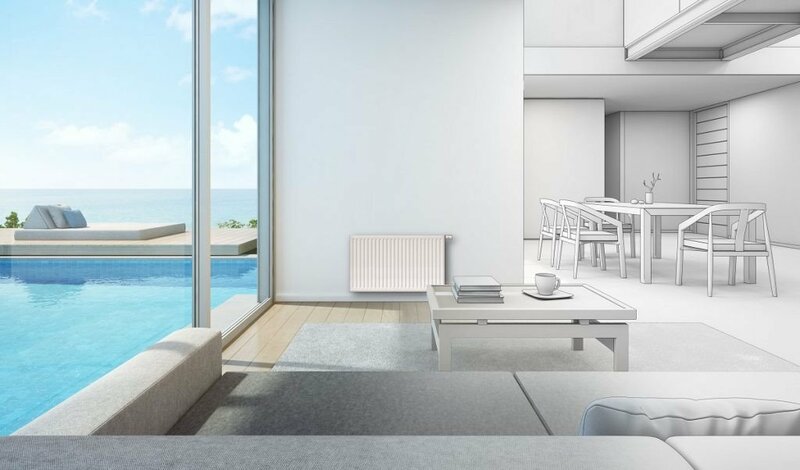 From plumbing to Home Heating and Cooling, HVAC applications and large industrial projects. 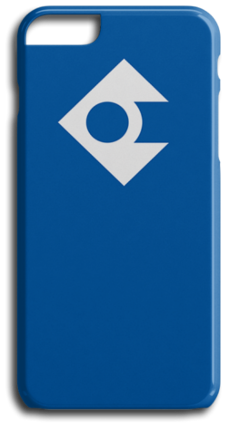 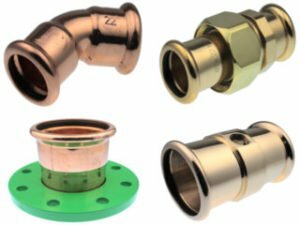 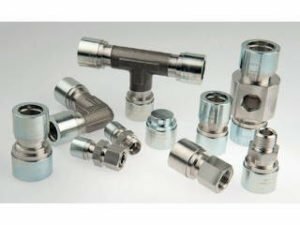 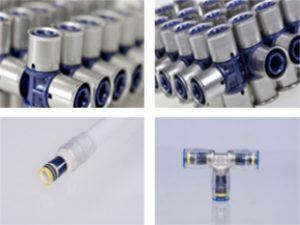 Balanced, comprehensive copper fittings for simple, robust, well-proven applications. 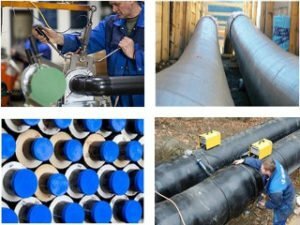 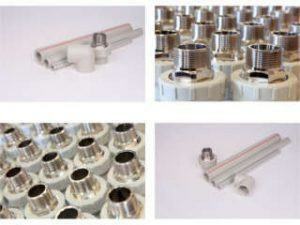 Industrial pipes that are developed as a solution for the corrosion occurring in traditional pipe systems.